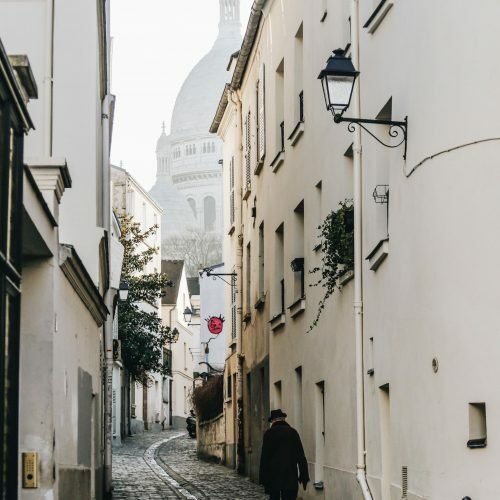 I wrote a blogpost about “the best cities in Europe to enjoy the beach and the city” a couple of weeks ago and I loved looking up information and fun things about those cities. I’m from Europe, and I sometimes forget that Europe has many beautiful destinations. Most of the time I’m looking at dream destinations outside of Europe, like the Maldives or Australia. 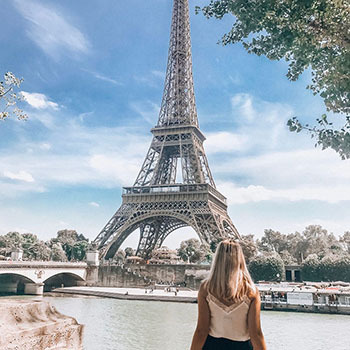 I have collected ten dream destinations in Europe and I can’t wait to visit them. 1. Trolltunga and the fjords, Norway. Ever since I saw the movie “the Wave”, I can’t stop thinking about visiting Norway. 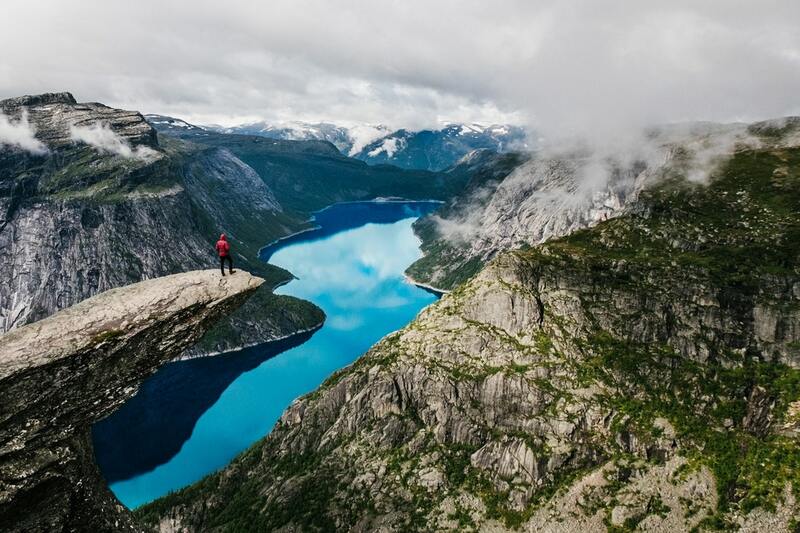 The fjords look incredible and one of the most famous touristic and photographed places is in Norway: Trolltunga. The cliff is about 700 metres above the “Ringedalsvatnet”. The hike up to Trolltunga is between 23 and 27 kilometres long with a climb of 900 metres. Everyone knows this place and has seen the beautiful pictures of the colourful villages. It’s one of the most visited places in Italy, and I can’t blame the tourists. It looks amazing. 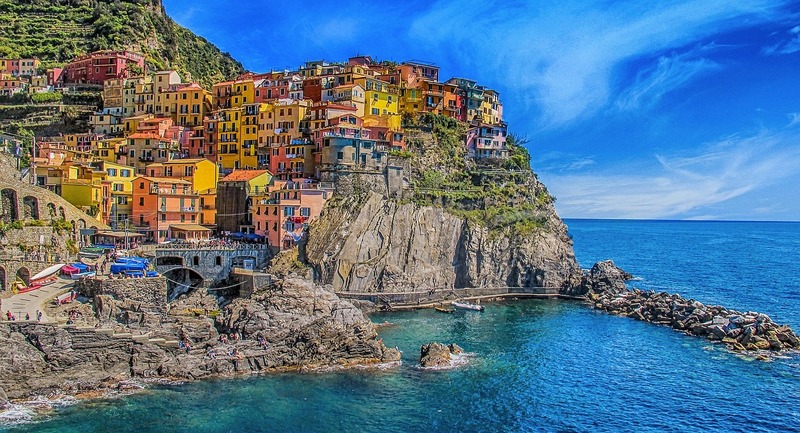 Cinque Terre has five villages. Riomaggiore is the most south village of Cinque Terre and it has a small harbour. The many stairs will lead you to an amazing view, and it’s even possible to climb even higher to get to the most amazing view where you can take awesome pictures. I can’t wait to visit this place with my camera! Monterosse al Mare is the most north village of Cinque Terre. The village wasn’t build as high on the mountain as the others, so it’s even possible to visit the beach of the village. Corniglia was built higher up the mountain and you can either choose to climb the cliff if you’re in for an adventure and a work out of you can take the train. The sea view is supposed to be amazing. Vernazza is the most colourful village of Cinque Terre. This was once the richest village of all villages in Cinque Terre and it shows in the architecture. Manarola is the smallest and oldest village of Cinque Terre. The surroundings are full of vineyards so it’s the best place to drink a class of wine and enjoy the best views of the surroundings! The sunset looks amazing as well. 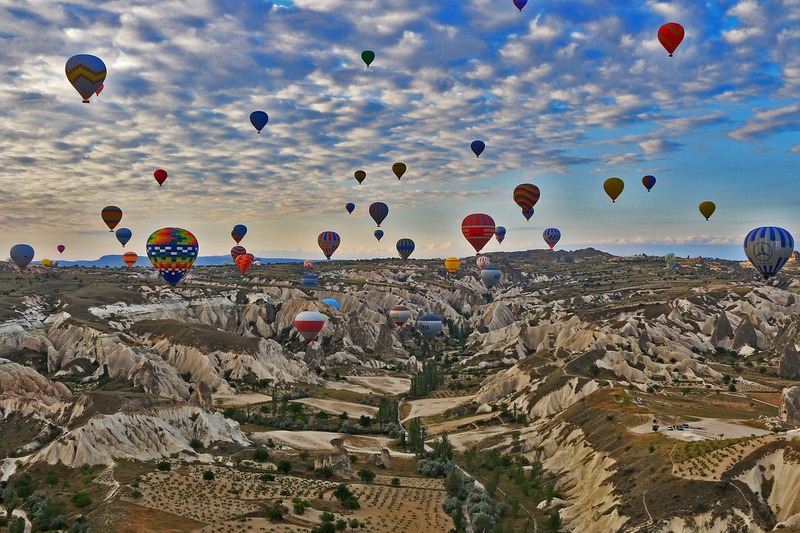 I love all the pictures taken at Cappadocia: they’re so beautiful and sometimes I can’t even believe they’re real! 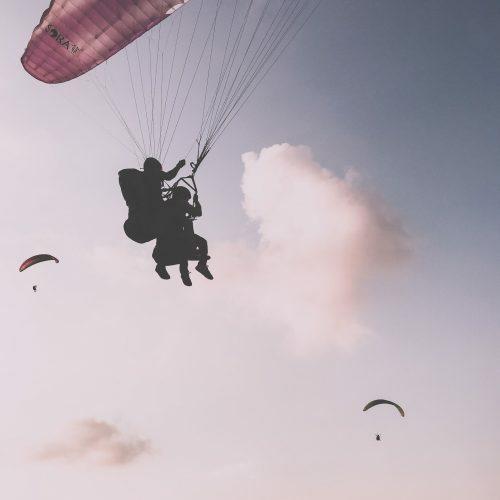 All the hot air balloons in the air, with the best view and especially at sunset time. You choose to walk around the area or get a hot air balloon tour. Most of them last for one hour, and it’s possible to get a pre-sunrise balloon tour as well. I can’t even imagine how beautiful that’s going to be! 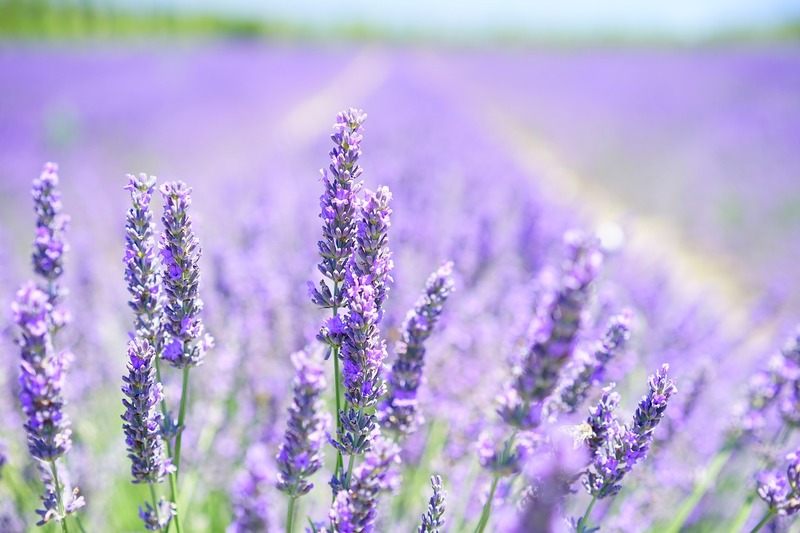 The Provence is a region in the southeast of France. The region lies between the Mediterranean, the Rhone Valley and Italy. It’s the perfect place to take a trip to Italy as well! The famous lavender fields with a view of the mountains are amazing. Marseille, Nice, Toulon and Aix-en-Provence are a few of the big cities in the region. Provence is known for the production of rosé wines! I’ve decided to choose a specific area per country, but I couldn’t choose an area in Iceland because everything is beautiful. 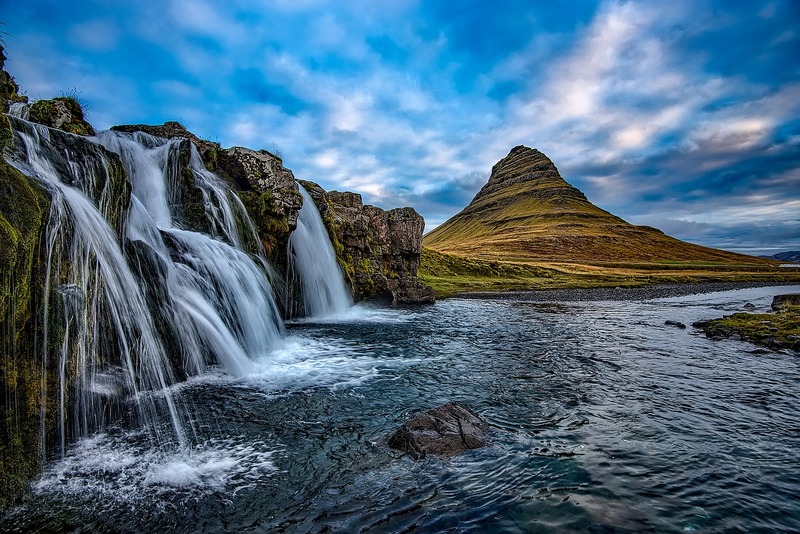 Iceland has a few fjords as well, and it’s best of you rent a car to visit the fjords. Furthermore, the northern lights and the blue lagoon look amazing. The geysers are a very popular stop in Iceland: the mother of all geysers is The Great Geysir. It’s shoots water up to 70 metres in the air. This is more of a day-trip kinda visit but worthy of a visit in my opinion. 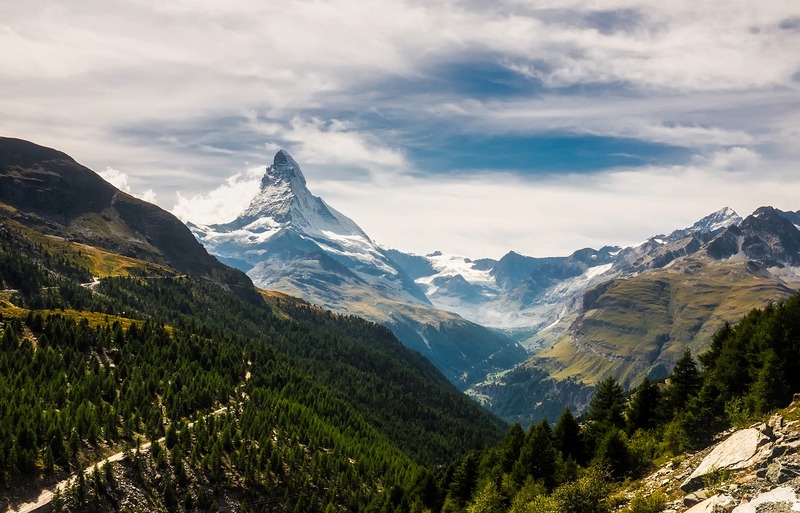 The Matterhorn is a mountain in the Valais Alps, on the border of Switzerland and Italy. The top of the mountain has a height of 4.478 metres and the mountain has become a symbol of Switzerland. The most popular photographed side is the northeast side, from Zermatt in Switzerland. The mountain has a pyramid shape and it’s a real eyecatcher. Only very, very experienced climbers can attempt to climb the mountain as it’s very steep and dangerous. Many of my friends and family have visited Greece, and it’s still on my to-visit list. Greece is a popular holiday destination because of the many islands and the cute villages on the island. 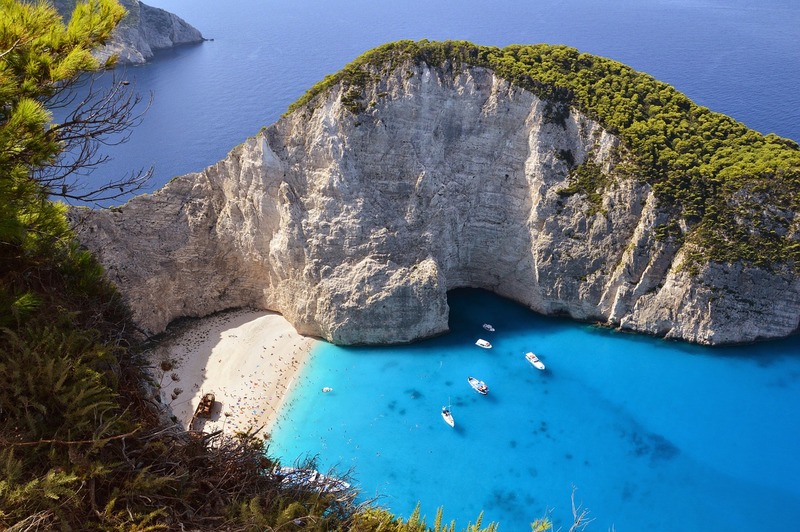 The famous beach of Zakynthos with the shipwreck is one of the most photographed places of Greece. The island is great for enjoying the beautiful nature, the crystal clear sea, the old villages, “blue caves”, and the incredible sea turtles! I’ve come across this place via Google after searching the best destinations in Europe. Cornwall has a maritime climate with relative mild winters. As a result, subtropical plants and palms are established here. 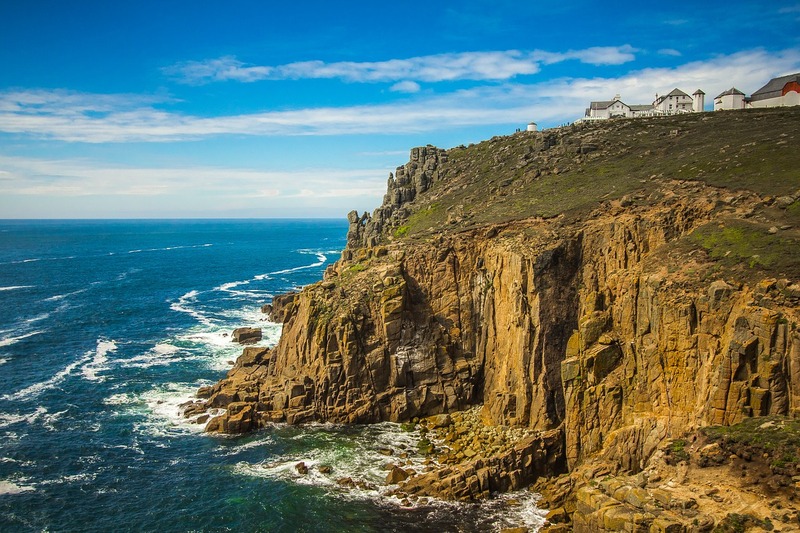 You can explore Cornwall by train or choose to do a fun road trip! Cornwall has a variety of animals as well, such as seals. The “Tresco island” is situated less than 30 miles of the coast and it doesn’t even look real. The pictures looks absolutely beautiful! 9. Causeway Coastal Route, Ireland. People call this the road trip of your life, so it must be good, right? The route is located between romantic castles and fabulous legends. The breath taking road along the coastline, green hills, the villages that NEED to be photographed, and world famous filming locations such as Games of Thrones! 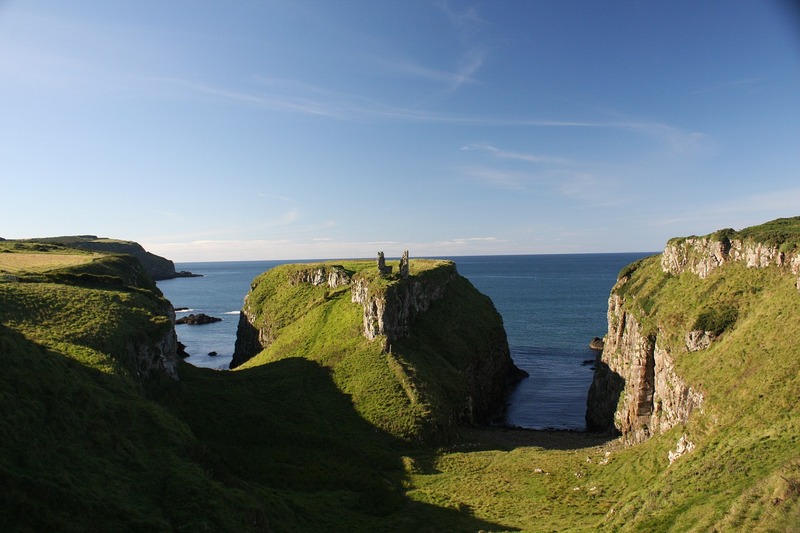 The road is about 310 kilometres and travels along the coast and through the rural of Northern Ireland. 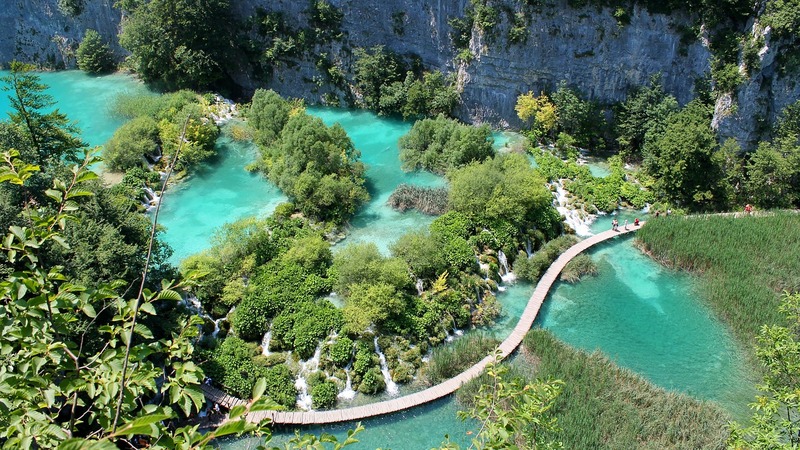 The Plitvice lakes in Croatia are part of a national parc. Honestly, your visit to Croatia isn’t complete until you’ve visited these lakes! It looks like a fairy-tale, with mesmerizing waterfalls and emerald green lakes. Your camera is essential when you visit the lakes. The parc has two entrances and a large parking space. At the beginning of the parc, they are a few routes that you can follow: you don’t have to follow these if you don’t want to. You can collect and combine your own route and use the train or one of the boat trips! My travel wish-list has just become longer after writing this blogpost. 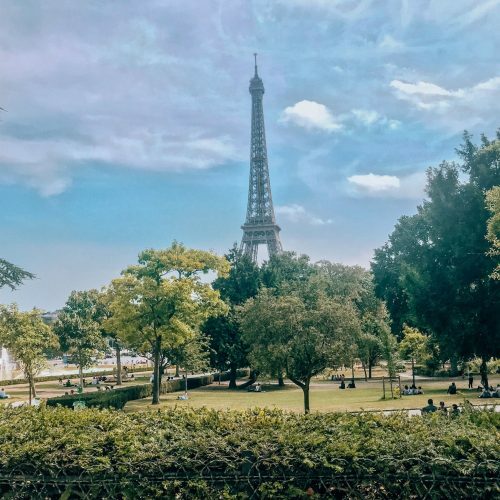 I’ve been to the Provence when a was a little girl, but I haven’t visited any of the other places and they are all dream destinations to visit in Europe! I know I’ll be planning a trip to one of these destinations soon!